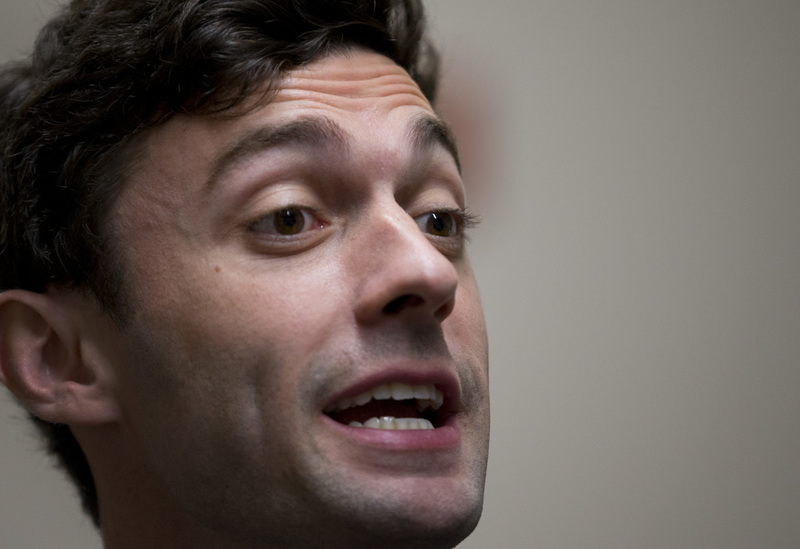 A new poll released Monday by WSB-TV on Monday showed Democrat Jon Ossoff and Republican Karen Handel neck and neck the day before a special election to fill an open U.S. House seat in Georgia. Ossoff led Handel by 0.1 points, 49-48.9, among likely voters in the latest survey by Landmark Communications. In the last poll by WSB-TV and Landmark Communications released on Friday, Ossoff led Handel by 1.7 points. The poll released on Monday surveyed 500 likely voters with a margin of error of plus or minus 4.4 percentage points.